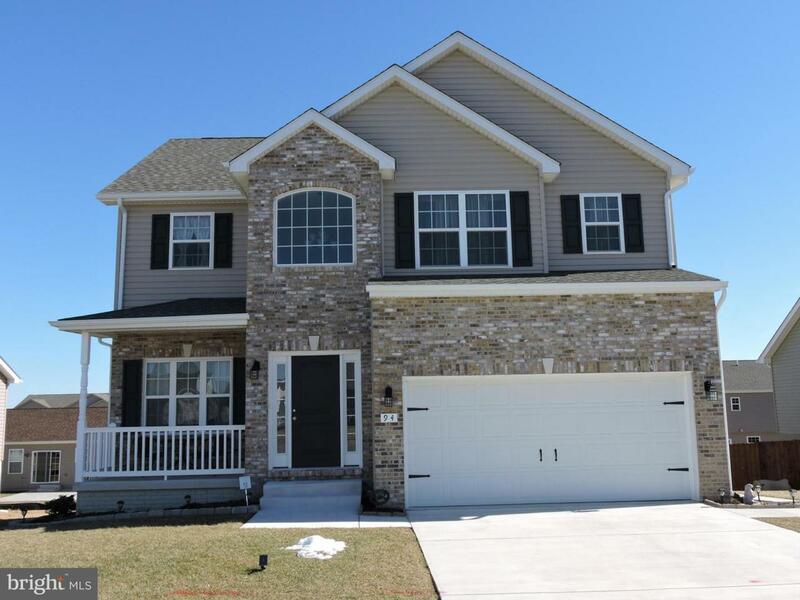 This 5 bedroom 3.5 bath colonial has so much to offer! 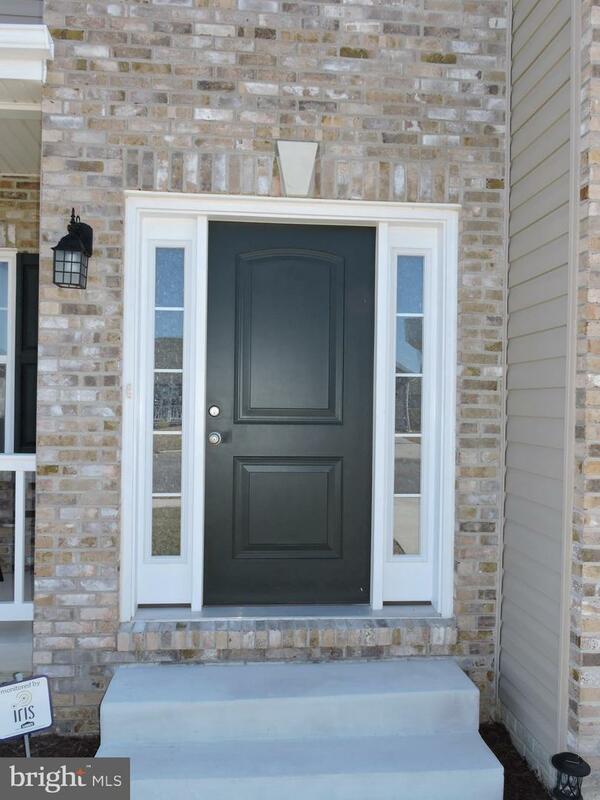 From the curb you can see its immediate appeal with gorgeous stone detailing and a spacious 2 car garage. There's hardwood throughout the home. Open floor plan w/ eat-in kitchen, morning room, and living room. The living room features a gas fireplace. 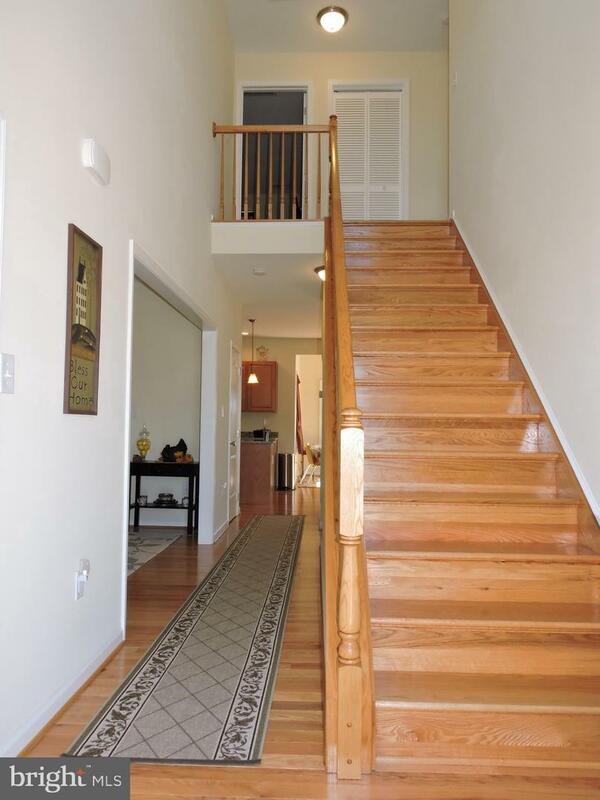 Upstairs are 3 bedrooms w/ hardwood floors. The master has a luxury ensuite bath featuring a double vanity, tiled stall shower, and garden tub. The walkout basement is completely finished and could be suited for multi-generational living. It features a secondary living room, dining area, and kitchenette. The basement bedroom has a closet, and there's a full bath. The large deck and patio allow for all outdoor enjoyment. 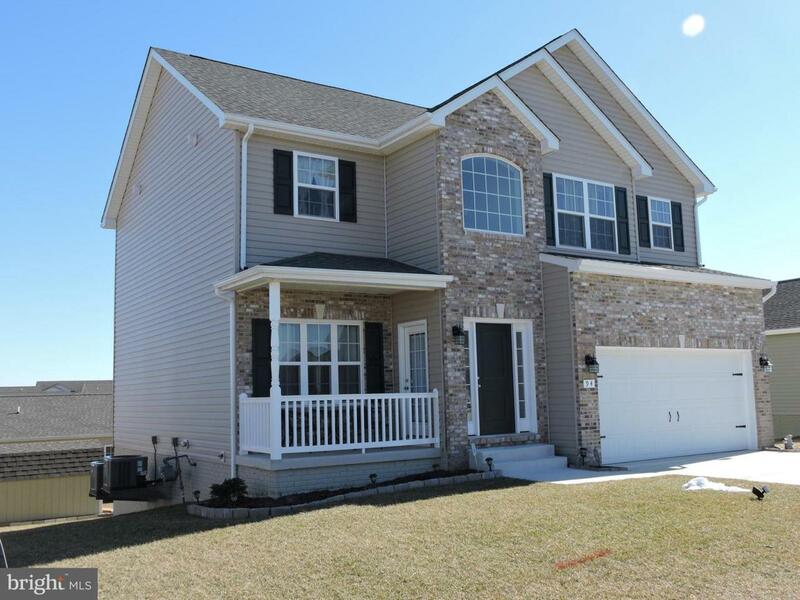 This home has all you could want and more! Call today to schedule a showing!